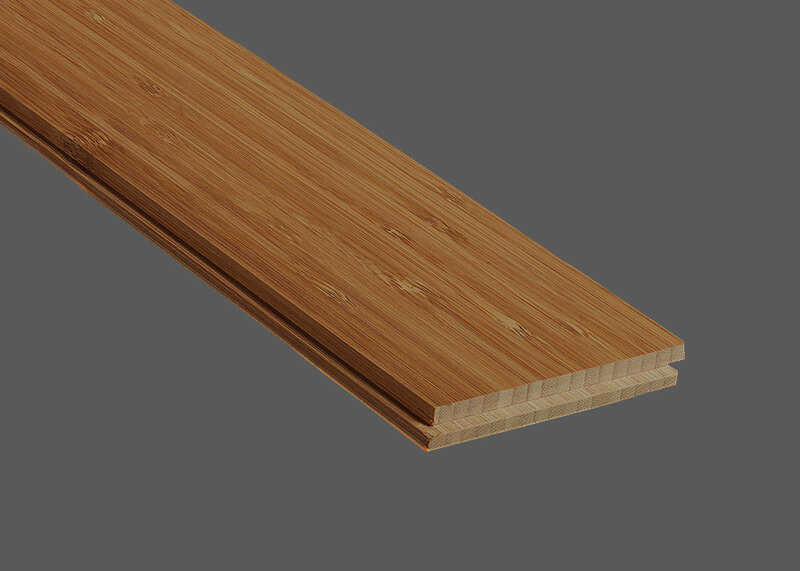 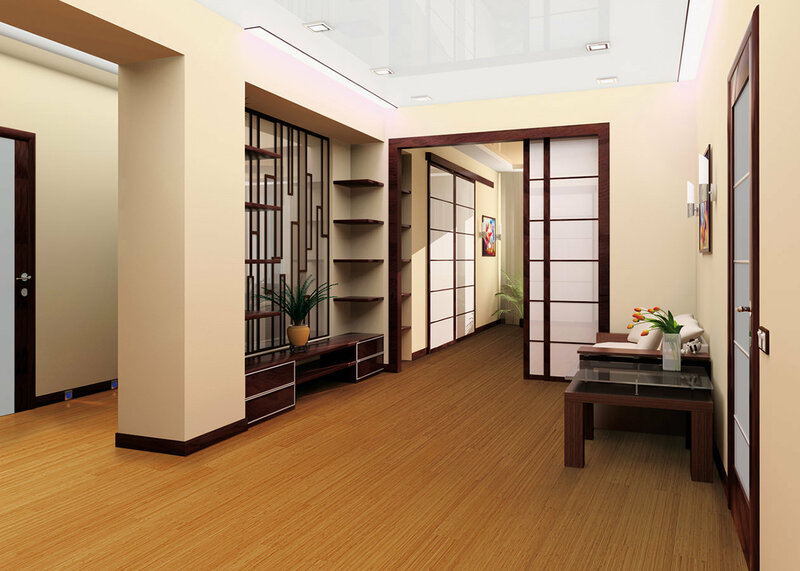 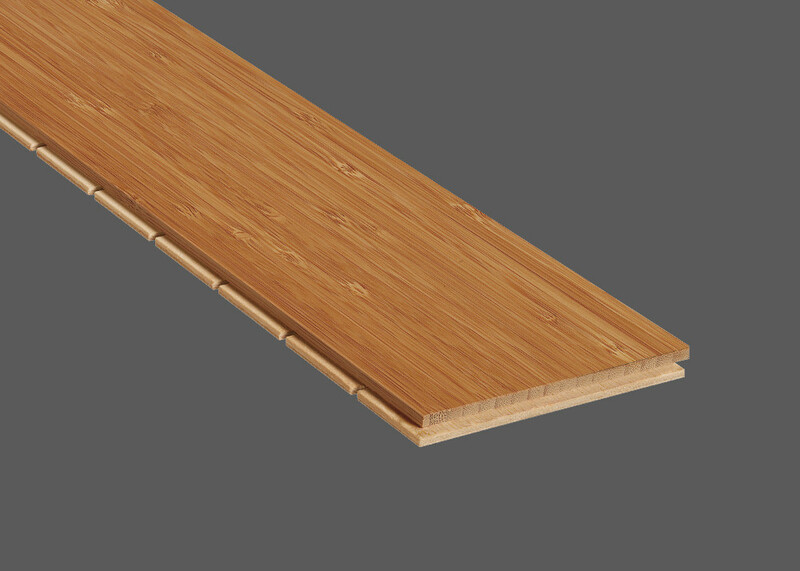 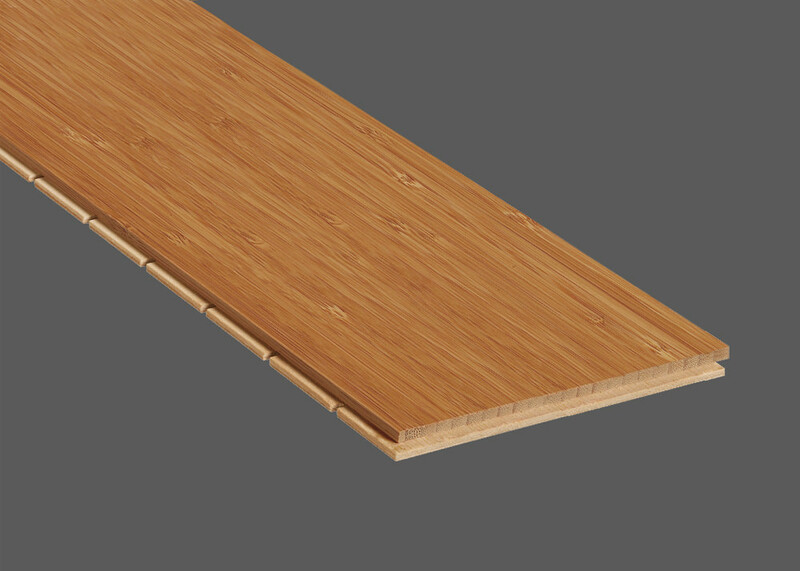 The delicate surface of the vertical laminated bamboo flooring is the result of the lamellae pressed vertically together to produce a modern and timeless appearance. 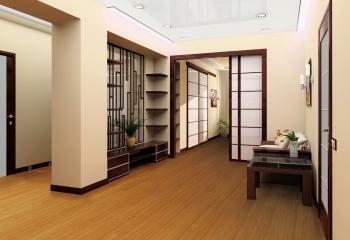 The classic bamboo color provides an additional accent and creates a refined and warm atmosphere. 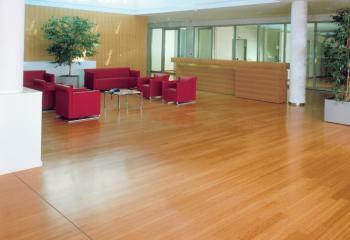 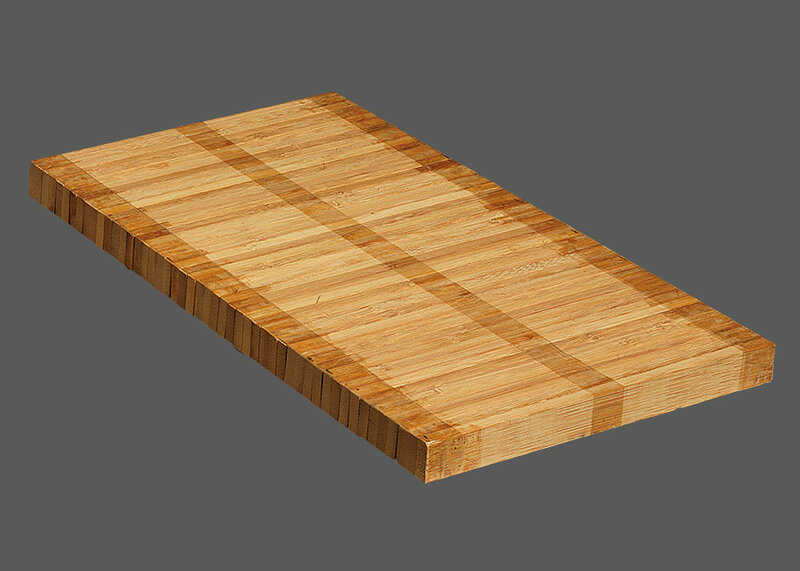 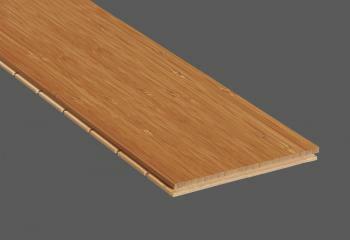 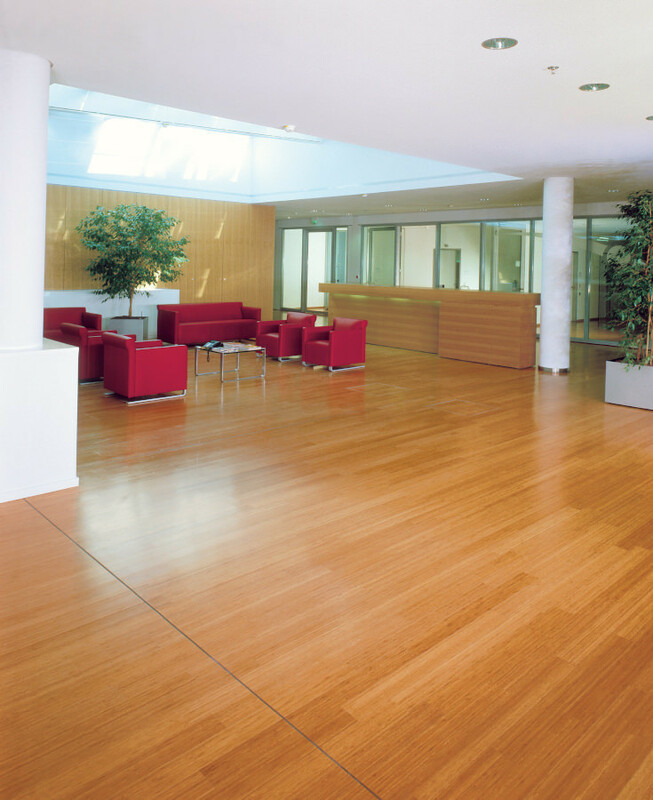 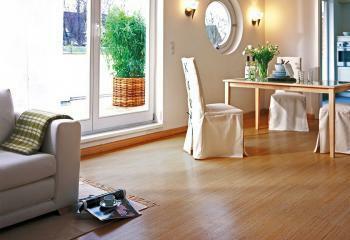 The standard product range reaches from engineered multilayer parquet to industrial and solid parquet. You can find further information about the different constructions here. 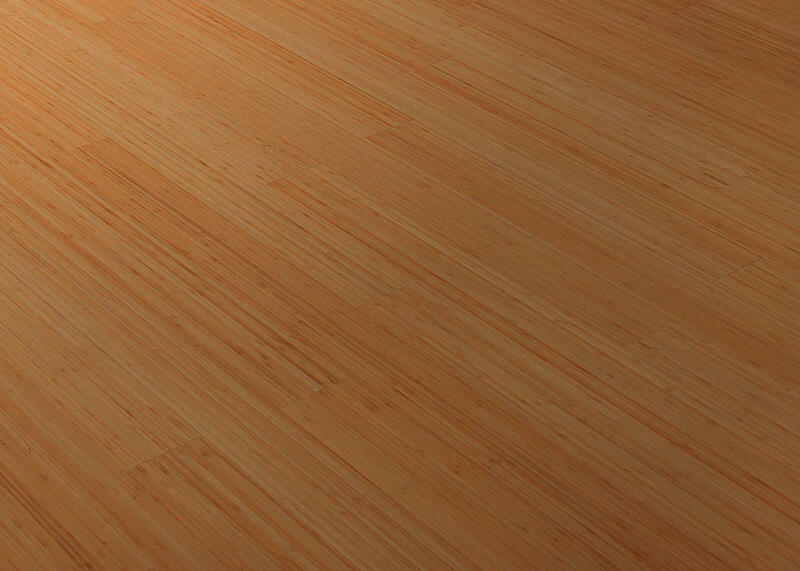 There are no items on your watchlist. 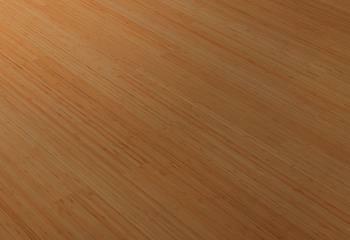 Your watchlist will remain as long as you keep your browser window opened.